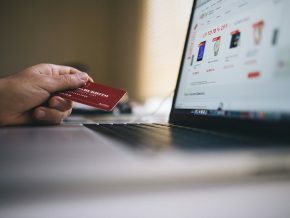 Shopping during the holiday season can be pretty stressful, but don't worry we listed down five tips to help you win over the holiday shopping rush and have a wonderful holiday! There’s only a little over a month left before Christmas--and aside from the vast amount of holiday light shows and festivals being launched around the Metro, favorite Filipino Christmas delicacies are also starting to make their appearance in the local market. Filipinos may not be big on celebrating Halloween, but they make sure to honor the dead during this time through Undas. Undas is the Filipino term of celebrating both All Saints’ Day on November 1st and All Souls’ Day on November 2nd. 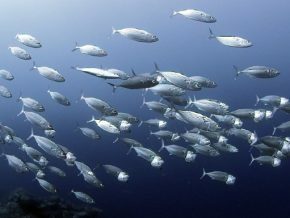 It is the time when the departed loved ones are honored and remembered. 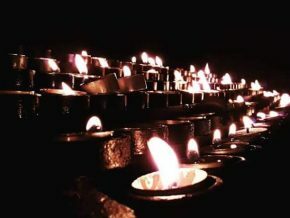 While there is no definite rule on how Undas is celebrated in the Philippines, Philippine Primer gives you a few things that Filipinos usually do to commemorate the deceased during the season. Scarecrows may be seen as mundane farm implements in the city, but in Caliga, they are a part of their culture thanks to the Pahoy Pahoy Festival. Carabaos are an indispensable part of any farmer's arsenal. 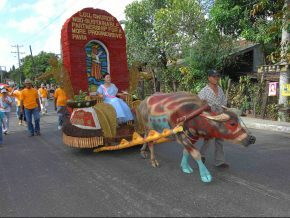 It's a beast of burden that's honored in Iloilo with its own festival. 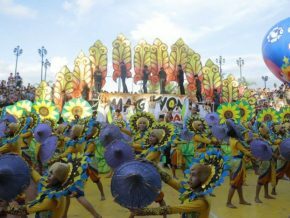 This May, join the Magayon Festival in Albay to see the beautiful culture of Albayanos! 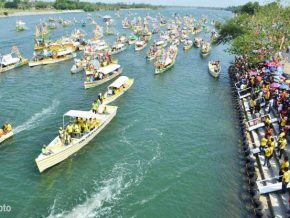 Let's join and celebrate Pistay Dayat Festival in Lingayen, Pangasinan! 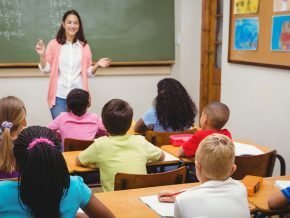 Here’s what you need to know about the World Teacher’s Day. 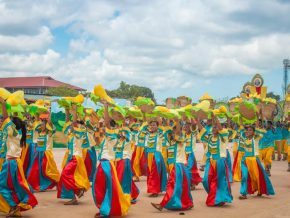 General Santos City, Philippines had the honor of hosting the very first multinational Budayaw Festival! 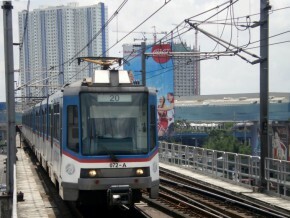 General Santos City or GenSan is the Philippines' premier producer of fresh tuna. Kidapawan celebrates its main product with a colorful festival: the Timpupo Fruit Festival! 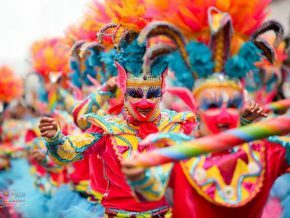 Join the Masskara Festival from October 14 to 21 to see why it’s more fun in the Philippines! Expect an exciting month of May ahead as you experience the rich, and old-age tradition of the Filipinos with their various and colorful festivals. Here’s a spotlight on what to expect this month! 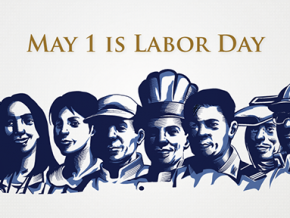 For Filipinos, Labor Day happens every May 1, the same day that the world recognizes their own Labor Day and International Workers’ Day. 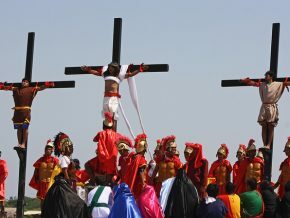 How does one celebrate this holiday in the Philippines? 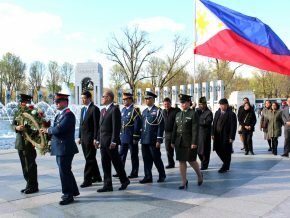 Every year, Philippines commemorates April 9 as the Day of Valor. 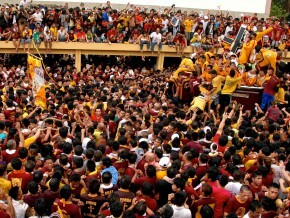 As one big community of believers, millions of people would take part in various events during this day, not only to lift up their prayers, but to also show gratitude for the grace they have received from the Black Nazarene, who, for four centuries now, have become a symbol of the passion, struggle, and faith of the Filipino Catholics. 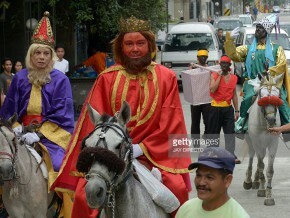 The Feast of the Three Kings, also called “Feast of the Epiphany”, is observed among the Filipino Catholic community every 6th of January. Just a few weeks to go and it’s holiday season already! Want to make your Christmas memorable? 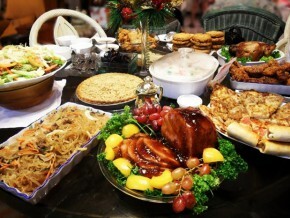 Here are some Christmas destinations to watch out for in Manila. 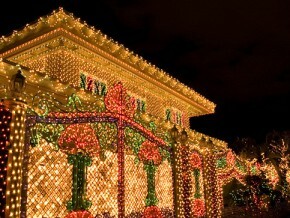 Join the fun and celebrate the holiday filled with love for this special occasion! 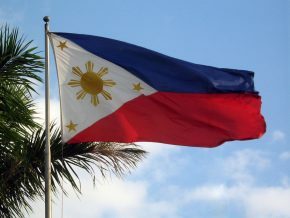 Here in the Philippines, schools celebrate United Nations Day with a parade of costumes and flags of different nations, and holds lessons about cultural diversity. This is true to the spirit of the United Nations that commemorates friendship and partnership of nations. 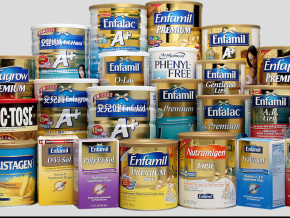 How do Filipinos celebrate Halloween, you ask? Here’s the answer. In other countries, Halloween is a big deal: time to plan the best spooky costumes, time to get a whole tub of sweets and goodies through trick or treats, and a time to hop on one party after another.